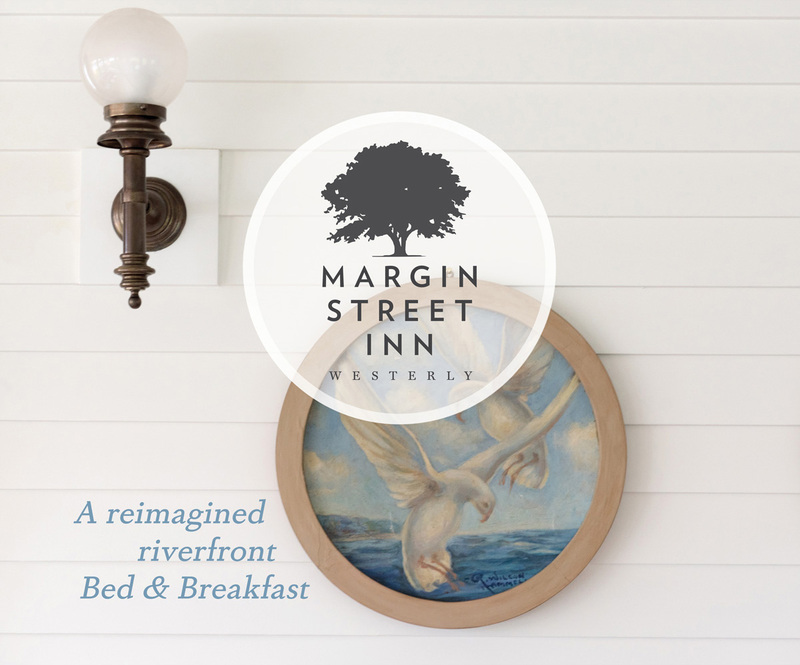 The Margin Street Inn is a quintessential New England Bed & Breakfast encompassing 2 newly renovated houses with 10 guest rooms. Each room is unique in style, has an en-suite bath and offers luxury amenities. 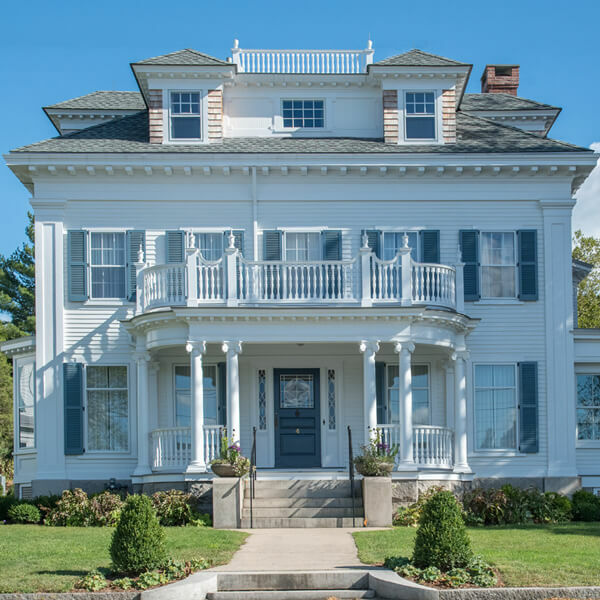 The Inn’s estate has 6.5 acres of beautifully manicured, historically important land perched on the bank of The Pawcatuck River in Downtown Westerly, Rhode Island. 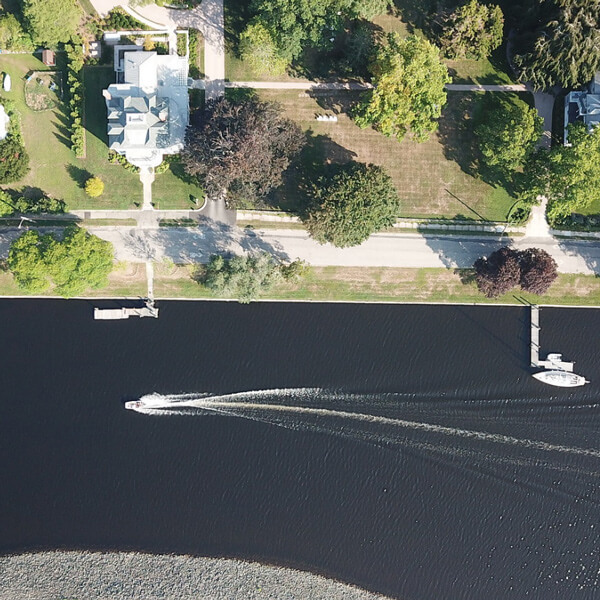 In addition to 2 guest houses, there are 4 out barns and 2 private docks. 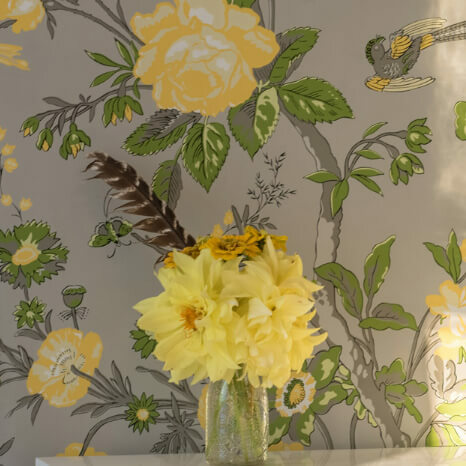 The Inn is full of possibilities – host in either of our 2 houses or tent the main lawn for weddings, showers and rehearsal dinners, corporate retreats, family gatherings or simply as a home base to explore the area.